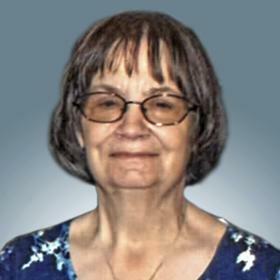 Susan “Sue” G. Weitzel, age 66, passed away Monday, April 8, 2019 at Froedtert Memorial Hospital, Wauwatosa. She was born in Racine, July 2, 1952, daughter of Richard H. and Beverly (Nee: Johnson) Simon. 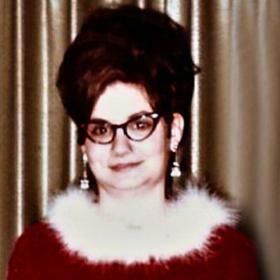 Sue was a graduate of St. Catherine’s High School “Class of 1970”. 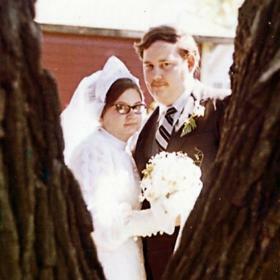 She was united in marriage to Benjamin J. Weitzel Sr. on June 17,1971. She will be fondly remembered for her delectable homemade chocolates, counted cross stitch ornaments, zest for bowling, and Donald Duck. 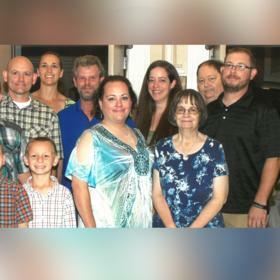 She was an exceptionally devoted mother and treasured every moment with her children and grandchildren. 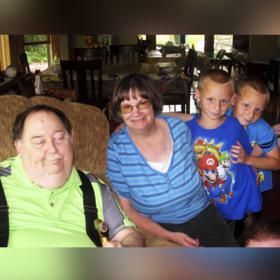 She will be dearly missed by her loving husband, Ben Weitzel Sr.; her children, Gretchen (Matt) Talsma, Ben Jr. (Esther) Weitzel, Joe Weitzel (fiancée, Stephanie Czosnek); her grandchildren, Logan, Samuel and Joshua Weitzel; her mother, Beverly Simon; brother, Chuck (Kathy) Simon; sister, Jeanne (Randy) Lambrecht; sisters-in-law and brothers-in-law, Dawn Simon, Kathy (Don) Burrows, Betsy (Steve) Haedt; nieces, nephews, other relatives and many dear friends. She was preceded in death by her father, Richard Simon and brother, Peter.